WALWORTH COUNTY – The National Weather Service has confirmed a tornado touched down in the Delavan area. 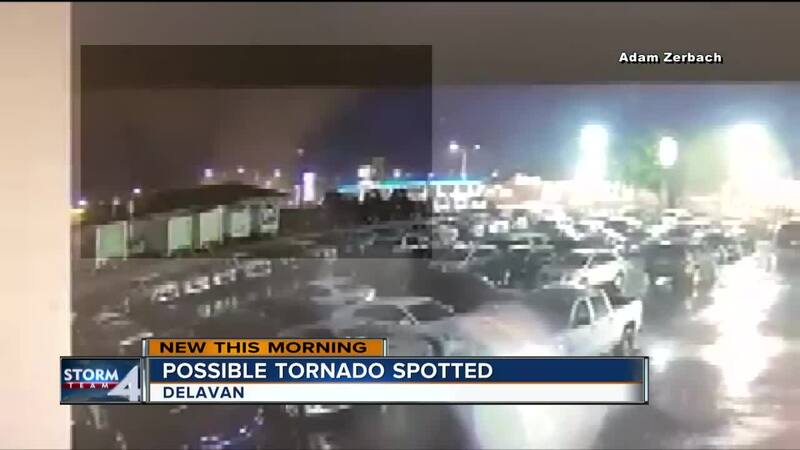 They say the EF0 tornado touched down in the Delavan area around 8 p.m. Monday. There were reports of damage including multiple trees down and broken windows. 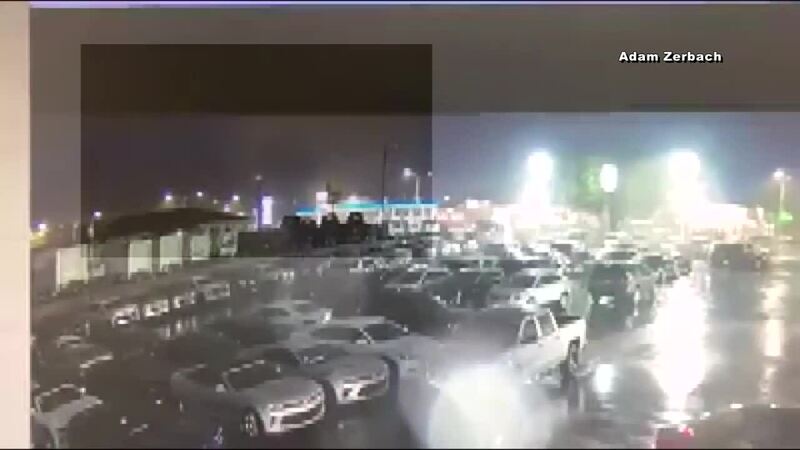 Surveillance video from Adam Zerbach shows some sort of twister forming near a car dealership in Delavan. However, no warnings from the National Weather Service were ever issued.